Let us say that you are a laboratory, or a processing plant where chemicals are used, or perhaps either a brewery, or a pulp and paper mill. What this means is that you are seeking to have a chemical resistant concrete, as spills may not be cleaned up right away, yet you do not wish to have the chemical eat through your floor covering nor do you wish to have stains everywhere. After all this is your business, and you want your area to look and feel professional. In addition, because you handle a lot of different chemicals, you also probably care a lot about having a non-slip floor, as safety with chemicals is of supreme importance. Thus whatever you utilize to get a chemical resistant concrete has to be able to also give you the physical performance you seek, and let’s face it what you seek is significantly higher than concrete stains and thin coverings. Where chemicals are concerned, there is a description of chemical accidents called splash and spill exposure. 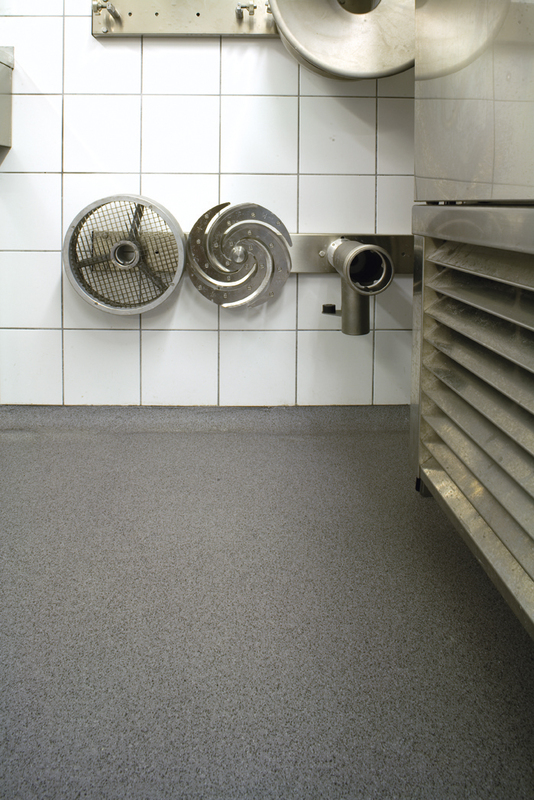 With even the most chemical resistant concrete these accidents will still need to be taken care of immediately ordinarily with a simple washdown, which usually suffices to reduce how long the chemical exposure was on the floor. Chemical plants end up spending a huge amount of money having to repair or replace failed concrete especially those that have been exposed to alkali’s and acids. Chlorinated hydrocarbon products and fuel oils cause other similar problems. The predicament is that these leach through Portland cement and taint the ground underneath the cement. Thus this is an expensive setback. 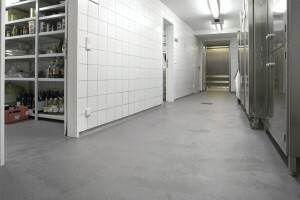 Silikal has solved most of these problems, as they have created a “true” chemical resistant flooring that turns these concrete floors into chemical resistant concrete. If you can come up with as wide a range of alkalis and acids possible, Silikal has been able to prevent the harm to the substrate, and put an end to the high costs of repairs, the higher costs of replacement, and the astronomical costs of remediation for the failed concrete. No more will you be left with only weakly-bound aggregates after a chemical spill. Thus, no matter what kinds of chemicals your company uses or plans to use, keep Silikal in mind for “true” chemical resistant concrete. Their scientists have definitely found the solution for your splash and spill problems – no matter what chemical caused them.